A handful of Washington lawmakers are pushing to strengthen the state’s campaign-finance and lobbying laws. Can the proposals push through the entrenched interests in Olympia? 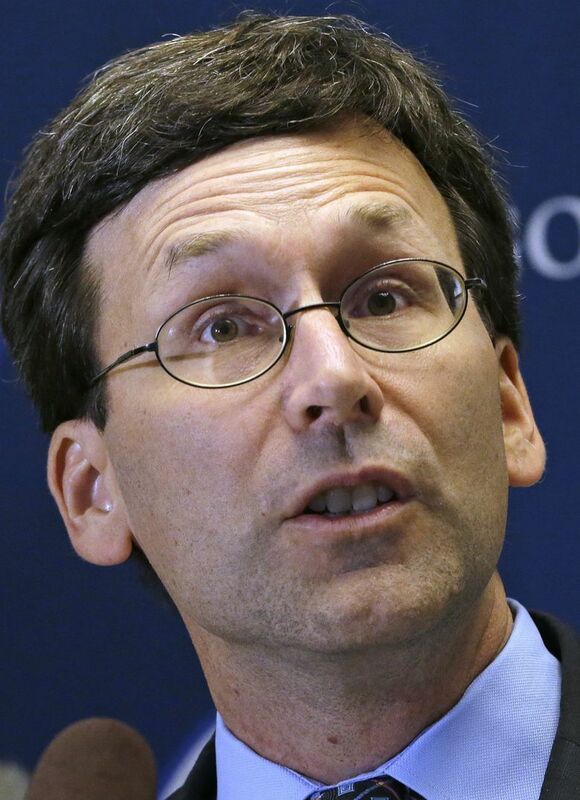 OLYMPIA — A handful of Washington lawmakers, joined in one case by Attorney General Bob Ferguson, are making another push to strengthen the state’s campaign-disclosure and ethics laws. 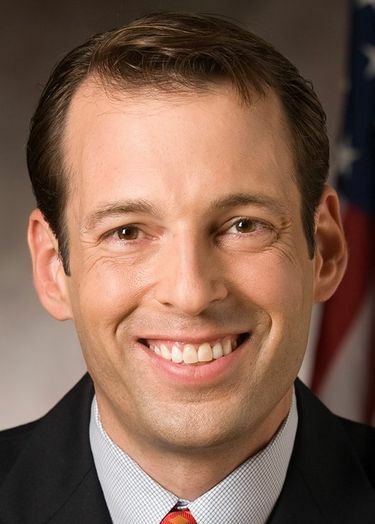 Sen. Andy Billig, D-Spokane, is introducing a pair of bills aimed at increasing transparency in campaign donations. Senate Bill 5108 would bar political-action committees from getting 70 percent or more of their contributions from another single political committee, or a combination of political committees. That proposal aims to limit “nesting doll” practices — where money is shuttled from one generic political committee to another, then to another — that are becoming a source of hard-to-track “gray money” in election campaigns. “This is a bipartisan bill, and campaign-finance transparency is a bipartisan issue,” Billig said Thursday, noting that two Republicans have signed on as co-sponsors, including Sen. Mark Miloscia of Federal Way, who chairs the State Government Committee, where the bill will be discussed. Billig also plans to reintroduce his campaign-finance legislation that Senate Republicans blocked in 2015 at the last minute. That proposal required nonprofit organizations that spend $25,000 or more on elections to disclose their 10 largest donors of $10,000 or more. While it started out with bipartisan support, the bill died after some industry groups lobbied against it. Billig acknowledged that after its “fiery death” in the Senate, he doesn’t see that one getting very far this year. Sen. Reuven Carlyle, D-Seattle, and Attorney General Bob Ferguson are reintroducing their bill to require high-ranking state officials to take a yearlong “cooling-off” period before they can become lobbyists. That proposal would also require disclosure of where former officials are taking a new job and if they’re paid by an entity that does business with or lobbies the state, according to a news release. Washington’s lack of a cooling-off period is one thing that hurt the state in a 2015 national ranking on government integrity by The Center for Public Integrity. As former chair of the House Finance Committee, Carlyle said he has seen instances where officials leave public service and quickly begin work as lobbyists. “Twelve months [cooling-off] for senior government officials is the least that the public expects,” Carlyle said. Rep. Mike Pellicciotti, D-Federal Way, is sponsoring a similar proposal, House Bill 1159. The fate of that legislation also remains unknown. In 2015, the lobbying bill by Carlyle and Ferguson passed through its legislative committee but died before it could get a vote on the House floor. 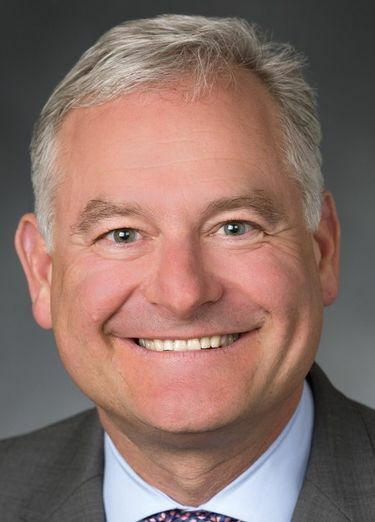 Miloscia is also co-sponsoring Carlyle’s proposal — and said he knows the proposals will face a strong challenge from Olympia’s entrenched interests.